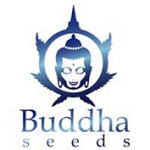 Buddha Seeds is a Spanish seedbank which works in the stabilization and improvement of the cannabis genetics, in particular in the area of auto flowering cannabis strains. Buddha Seeds have used their expertise and experience to produce some of the most impressive auto flowering cannabis strains in the world. It all began with their first 2 strains; White Dwarf and Red Dwarf which were very impressive auto-flowering cannabis strains. 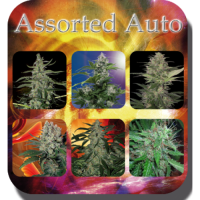 They are now pushing the boundaries of auto-genetics with their big yielding strains Magnum and Purple Kush. Buddha Seeds tell us that they “seek specific varieties of cannabis for the creation of the crosses, with special characteristics of each one of in order to select the finest genetic traits from each parent to produce the best cannabis strain possible”.